It will be old hands against the Canadian young guns on Friday in the semi-finals at the Miami Open. Three time champion Roger Federer, 37, plays 19-year-old Denis Shapovalov while defending champion John Isner, 33, faces 18-year-old Felix Auger-Aliassime. Federer booked his place in his seventh semi-final in Miami with a 6-0 6-4 victory on Thursday over Kevin Anderson. Shapovalov came from a set down to see off Frances Tiafoe from the United States. "It's a match up I have been looking forward to my whole life," said Shapovalov of his impending clash with Federer. "A high stakes match against your idol. It's just a dream come true. 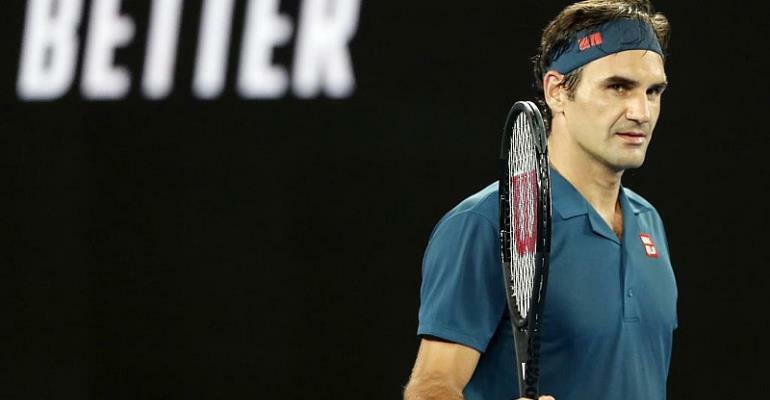 Federer, who reached the final two weeks ago in Indian Wells where he lost to Dominic Thiem, is seeking his 101st title on the tour since turning professional in 1998, a year before Shapovalov's birth in Israel. "I practiced with Denis way back. He might have been 16 or 17. He was just hitting big. I was, like: 'Wow, it's unbelievable. How old is he? How good is he going to get?' It's going to be tough against him." Should the youngsters have their day, it will be an all Candian final. "It's crazy for me and Felix to both have reached the semi-finals," Shapovalov added.